Celtic have dominated the proceedings in Scotland since Rodgers took over the reins in 2016 and they have managed to win every domestic silverware up for grabs during this period. Nonetheless, there remains the lack of progress in Europe, which remains a concern, and it will be interesting to see whether they can get through the group phase of this season’s Europa League. 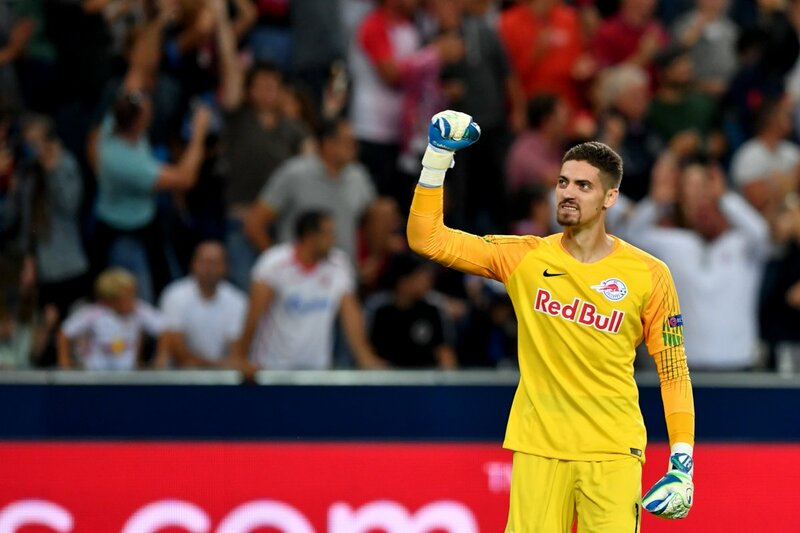 Celtic have been pitted against Red Bull Salzburg, RB Leipzig and Rosenborg in Group B and they may need to be at their best to progress to the knockouts.